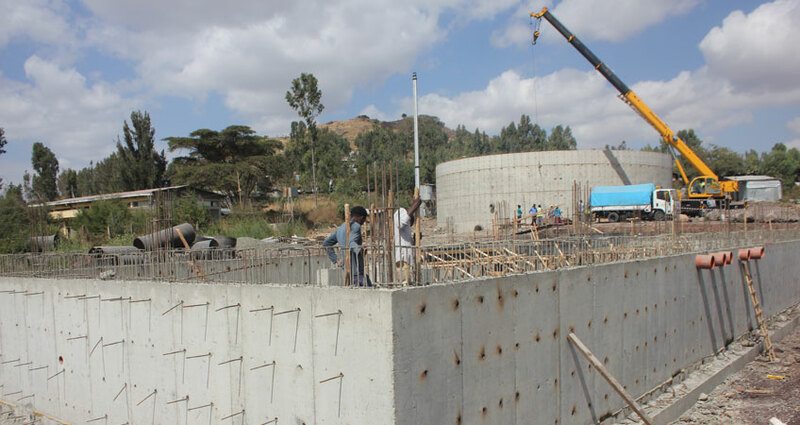 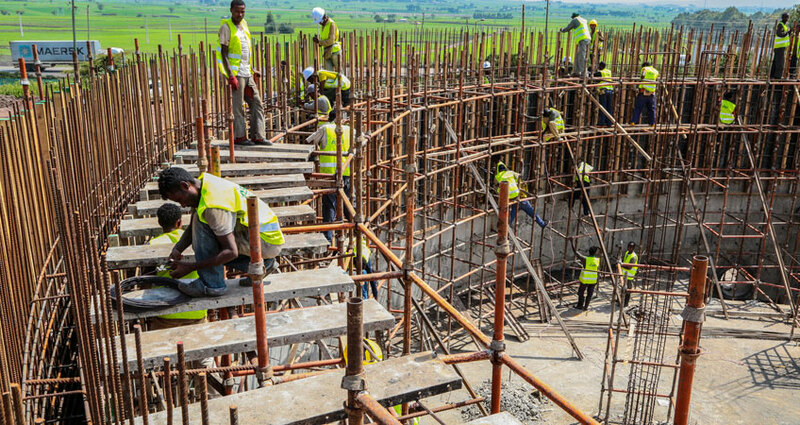 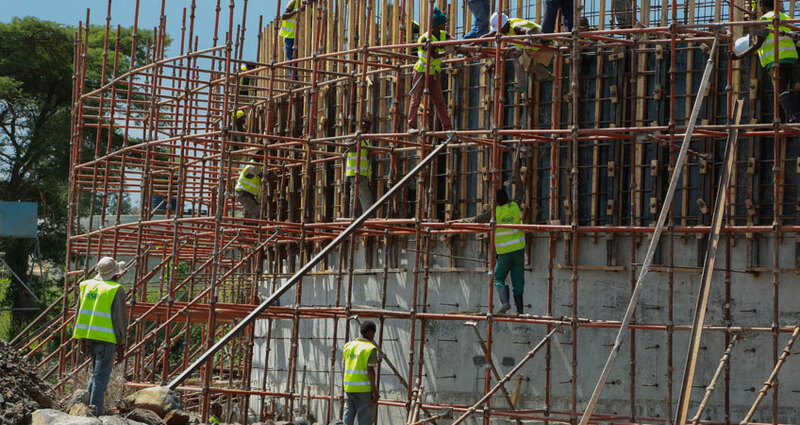 Addis Ababa Water and Sewerage Authority Water and Sanitation Development & Rehabilitation Project Office. 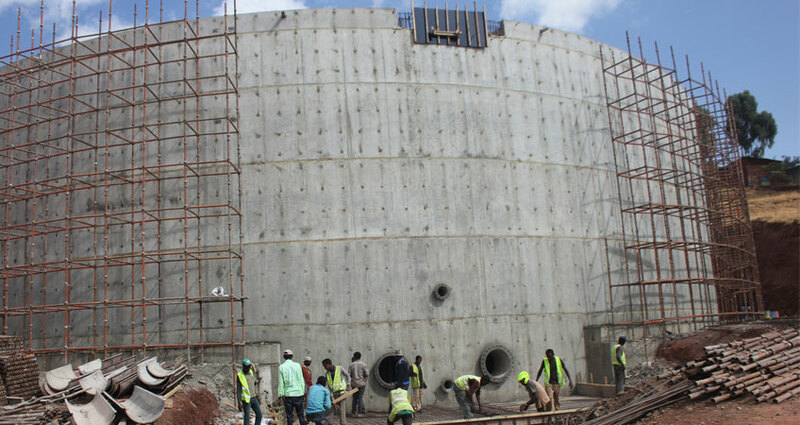 Supply and Installation of pipes & Fitting and Civil works from well field to Koye-Fiche Reservoir. 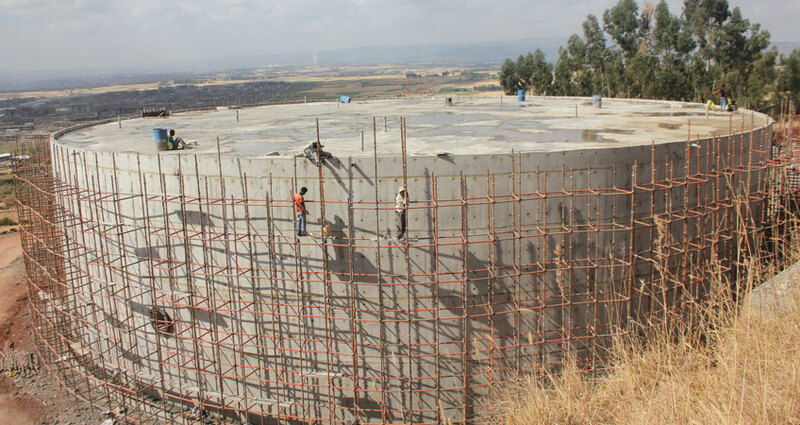 Client:Addis Ababa Water and Sewerage Authority Water and Sanitation Development & Rehabilitation Project Office.